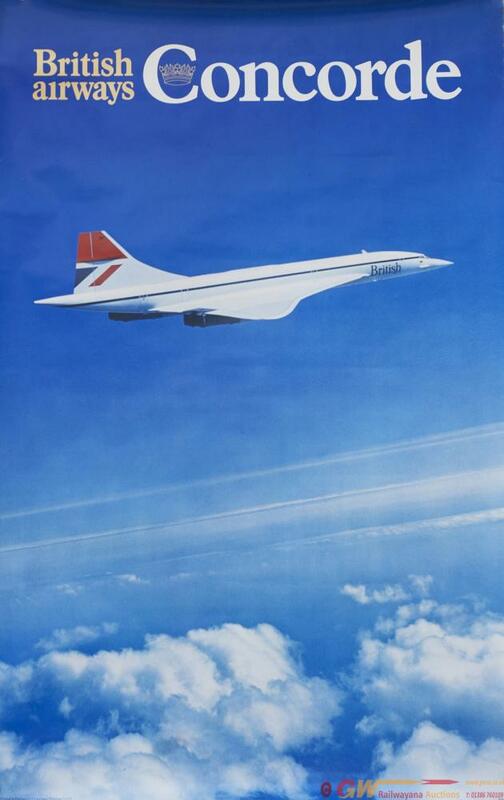 Poster BRITISH AIRWAYS CONCORDE. Double Royal 25in x 40in. In excellent condition, marked BA619 at the bottom.